....................................................................................................................CALRIGER MC GPS TECHNOLOGY STORE PATEROS METRO MANILA. 11. Do you want us to recommend other products and suppliers? 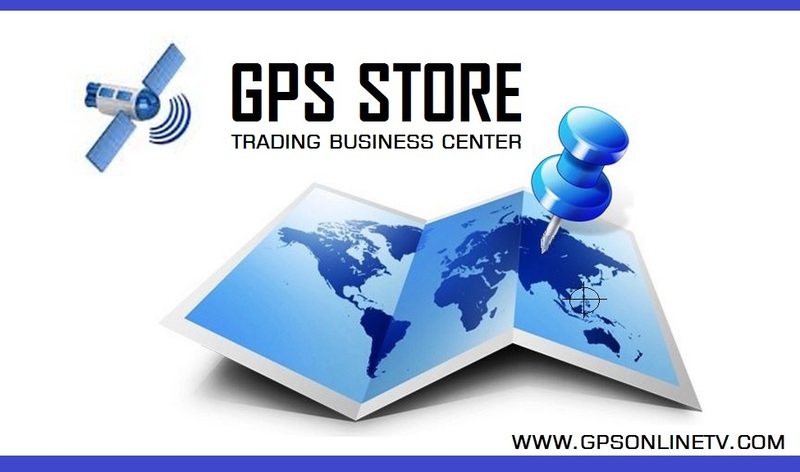 Welcome to GPS STORE ONLINE! 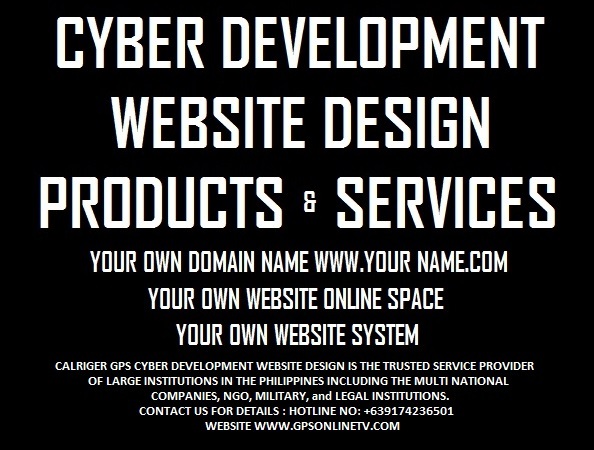 GPS ONLINE TV System is powered by CALRIGER Global Positioning System Activated by our Cyber Defense & Technology partner " The Calriger MC Technologies", Protected by our Legal partner " The Capco Law Firm", Quality Checked by "GPS Core Team", and Health Inspection by our Medical partner "PJP Ventures Alternative and Western Medicine". We only sell products that already passed quality checks with warranty and top quality guarantees. We support our customers with our physical store located in Metro Manila to give convenience to our customers and to help them in future after sales services.